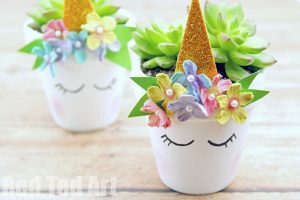 10 wonderful unicorn DIY crafts - so many lovely unicorn DIY and crafts! 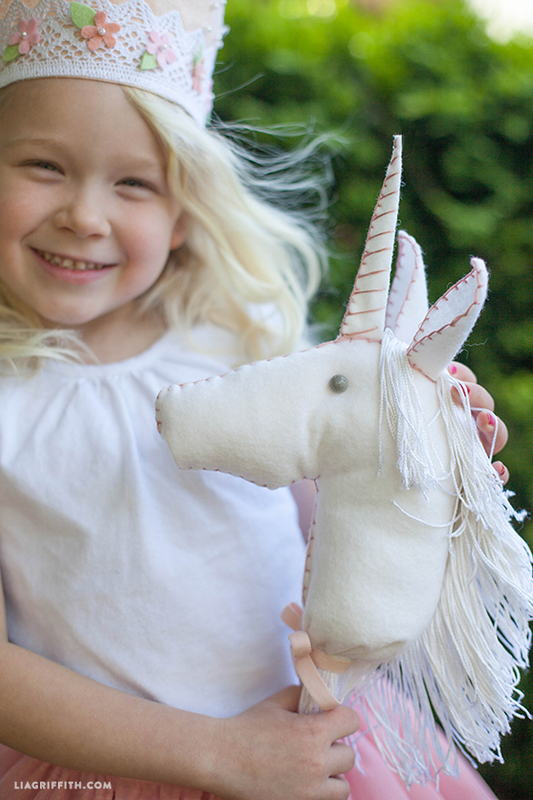 The kids are crazy about Unicorns, and to be honest we’re rather fond of them too! Did you know it’s National Unicorn Day? Of all the mythical creatures the unicorn is the most gentle, yet powerful. Described by some as a white horse with a single white horn, or by others as more like a goat creature with a colourful horn. The Unicorn captures the imaginations of generation after generation – and have done for centuries. So, to celebrate the marvel of the Unicorn we’re sharing with you a marvellous selection of Unicorn crafts! 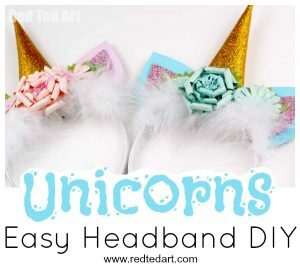 – Share this round up of 10 wonderful unicorn DIY crafts! Most of us have a plain photo frame laying around the house, well now is your chance to make it magnificent! Upcycle a plain white photo frame into a beautiful Unicorn frame! Perfect for a Unicorn themed bedroom perhaps? Or maybe you’ll make it as a gift? 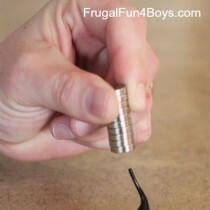 This is a super fun rainbow craft! 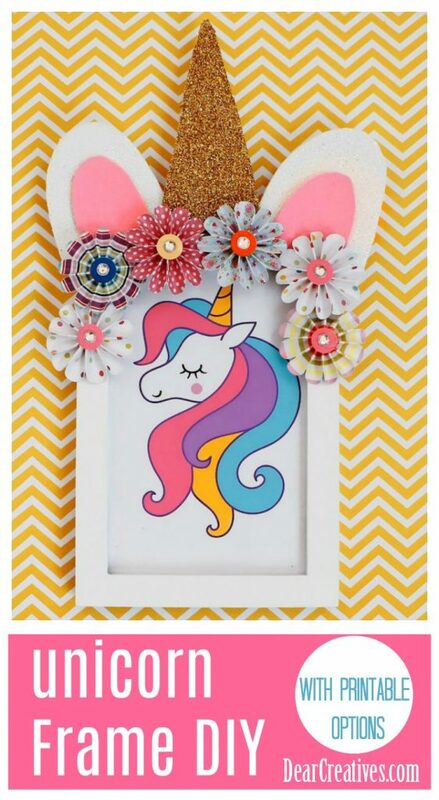 Vary the colours and maybe even make a herd of different unicorn frames to display your favourite images! 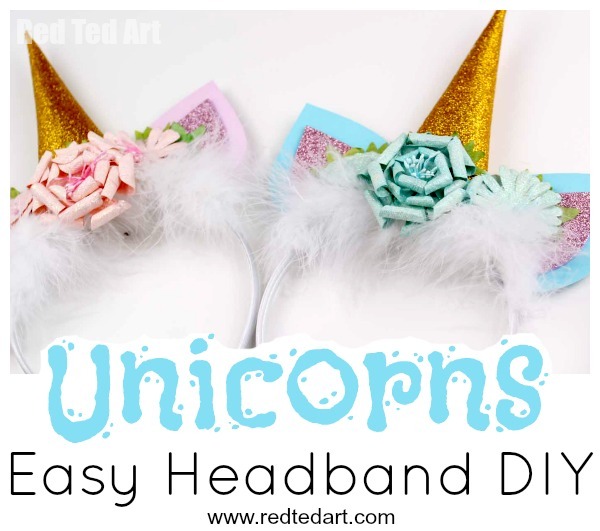 Gorgeous and rather whimsical DIY Unicorn Headbands. 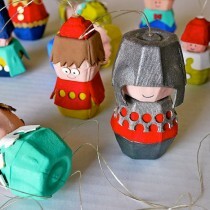 These would be great party favours and are suprisingly easy to make! Delving into the dressing up box is always a popular activity in our house! But keeping costumes topped up is more challenging! We love a DIY costume, they ensure a unique costume at costume parties and are a great way to keep the dressing up box replenished! 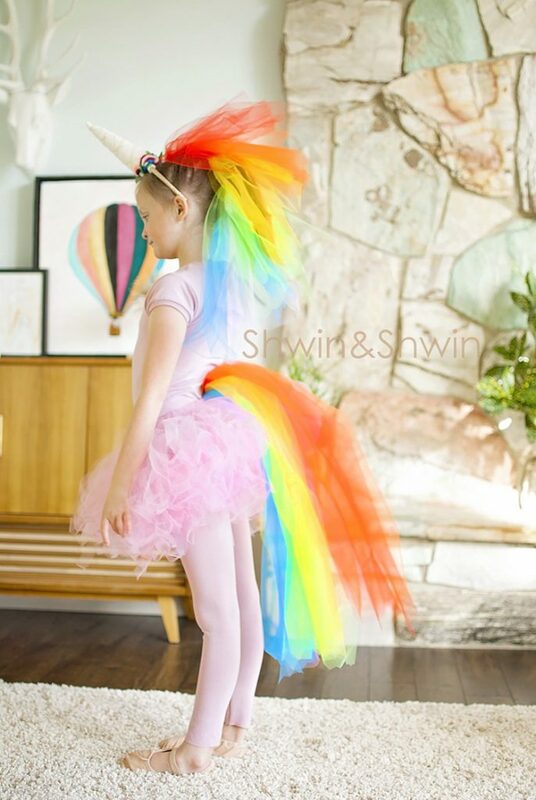 So, we were rather excited by this DIY Rainbow Unicorn costume! 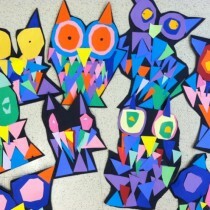 It is surprisingly easy to make and we think it looks rather magical! Or how about some Unicorn Room Decor with this fantasticly cute Unicorn Planter DIY? 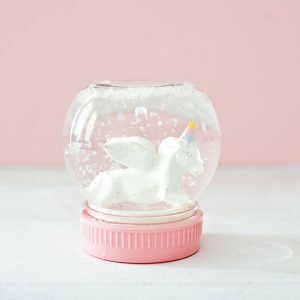 What could be more magical than a Unicorn Snow globe? These would make a super party favour for a party – or even a wedding! Hands up who wants a UNICORN! Ok, so we can’t offer you an actual Unicorn, but how about making your very own Stick Unicorn! Feel like a Princess as you gallop about on your magical Unicorn..ahem, or just make it for the kids! Perfect for imaginative play, this is a super make for Spring as it’s the perfect toy to “ride” to the park in the sunshine! 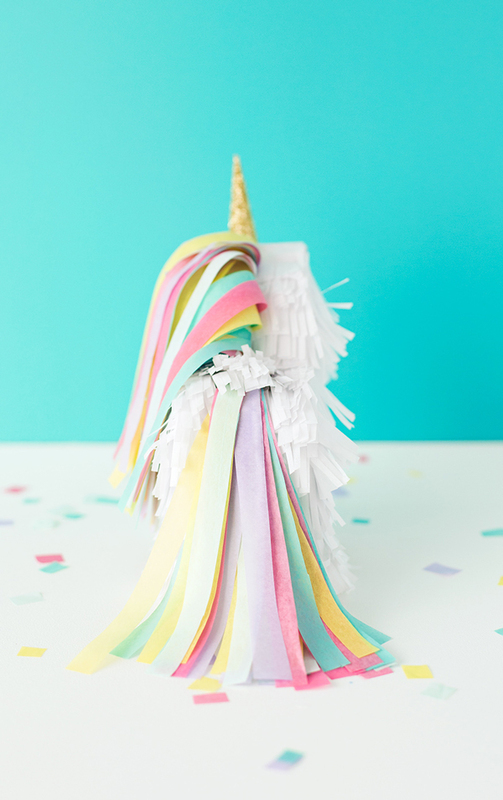 Hosting a magical party to celebrate unicorns – or perhaps birthday! WELL.. no party is complete without a pinata and we have the perfect pinata for you! A splendid Unicorn Pinata made by transforming a “normal” pinata, it’s almost too cute to break! 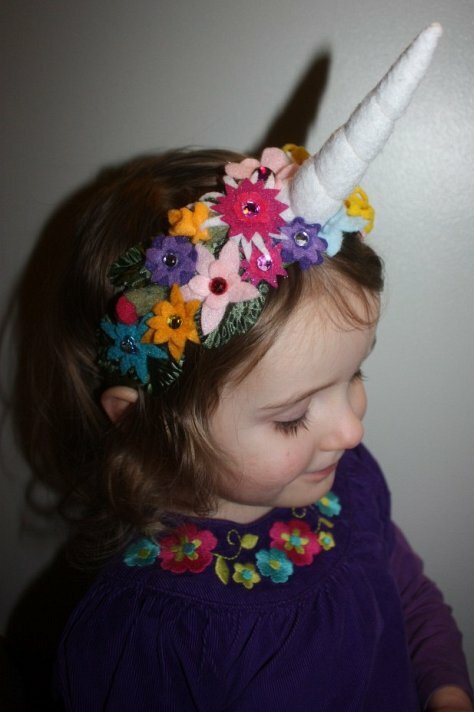 Make a beautiful Unicorn horn flower crown! This is the most beautiful project, it is an adult craft as it requires a hot glue gun to attach the flowers, but the wearer can be any age! A unicorn notebook is the perfect place to write all your hopes and dreams! 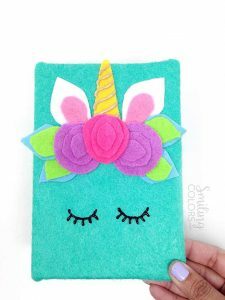 Turn a plain notebook into a brilliant 3D Unicorn notebook in this super craft! 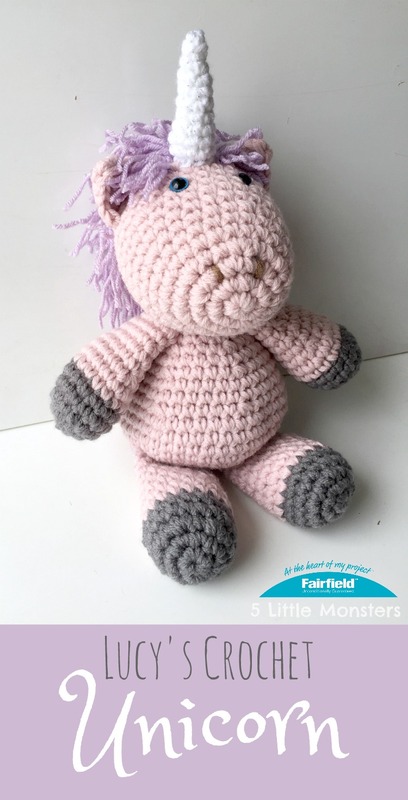 Crochet your own adorable Unicorn companion, the perfect size to carry around! 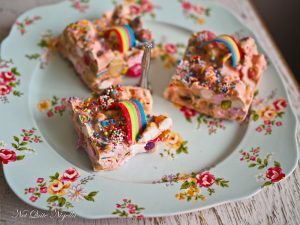 Treat yourself by making this tasty treat, Unicorn rocky road is perfect for a magical tea party! 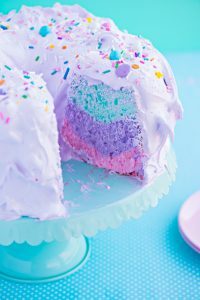 This Unicorn Angel Cake would make a super Birthday cake – it really is impressive to look at! It’s a seriously magical cake! 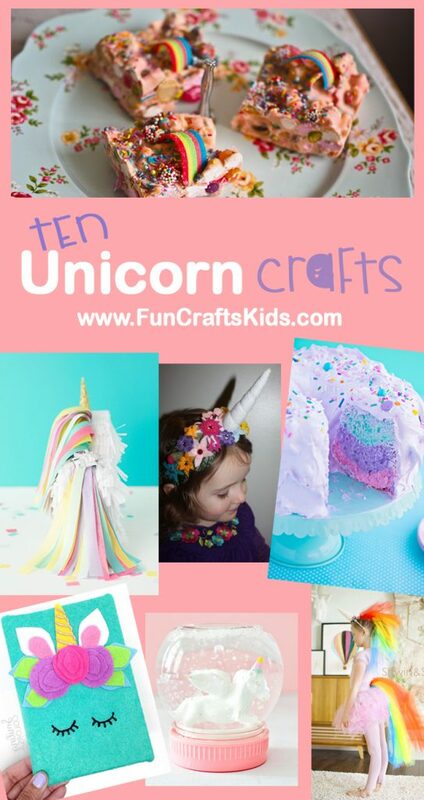 if you enjoyed these 10 wonderful unicorn DIY crafts, why not share them with your friends?